We are proud to present Bamboo 6.3 EAP . This release is part of our Early Access Program (EAP) leading up to the official Bamboo 6.3 release. We are making these EAP milestones publicly available so that developers can start assessing the impact of the changes that we are making. Much as you are able to upgrade previous versions of Bamboo to the 6.4 EAP version, and smoothly upgrade from the 6.4 EAP to the final version, once it's released, we don't recommend installing the EAP release on your current production environment. For information about the supported upgrade paths, see Bamboo upgrade guide. Running builds and deployments in a Docker container allows you to isolate the build process from the environment it runs in. 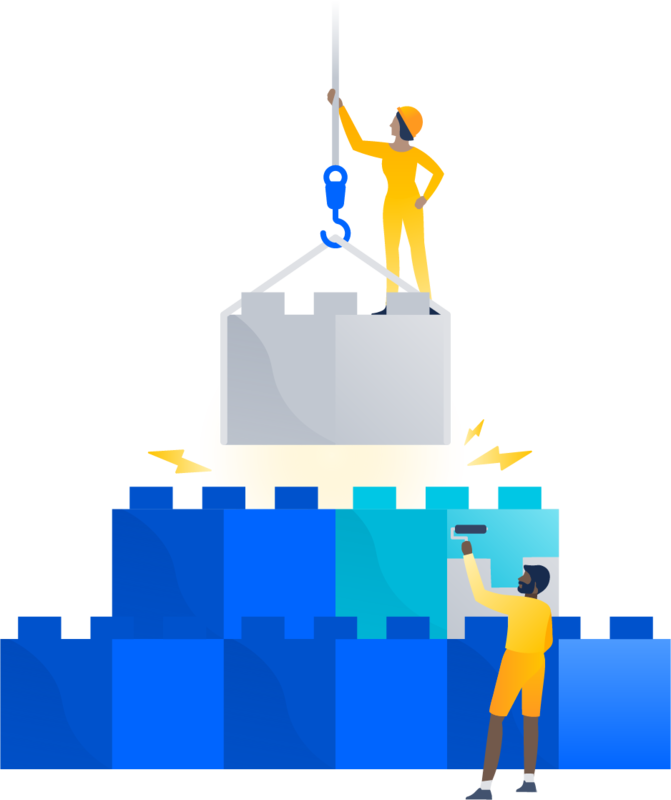 This increases the security of your environments by providing more strict control over resources the continuous integration (CI) process has access to. The isolation also helps with the reliability of your CI by making sure that environment it runs in can be recreated each time you run your builds. 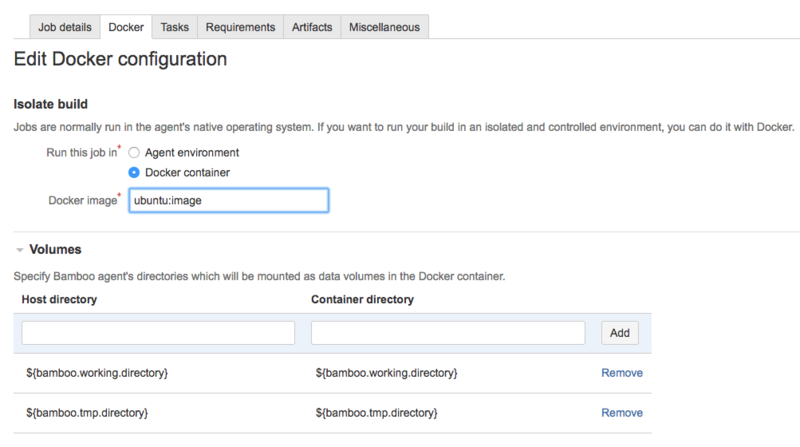 If you want to learn more about Docker Runner, see our documentation. Build monitorin mechanism of the Hung Build Killer plugin becomes native in Bamboo 6.4. This mechanism allows you to automatically stop any builds which, based on the criteria you set, are considered hanging. Force-stop builds configuration applies globally. To overwrite its functionalities on lower levels, you can do it from the plan-level configuration. To disable or change default Bamboo build monitoring settings, just go to > Overview > Build Monitoring.